Crown Liquors owner Jon Sinder represents many of the state’s liquor stores – which, along with restaurants – are the only ones allowed to sell cold beer for carryout. He says the cold beer bill would pull the rug out from under his industry. “A vote to expand cold beer sales is a vote to help gas stations put liquor stores out of business,” Sinder says. But Indiana Grocery and Convenience Store Association President Joe Lackey says his members just want a level playing field. “Which is more important – groceries going out of business where people don’t have food, or liquor stores going out of business?” Lackey says. 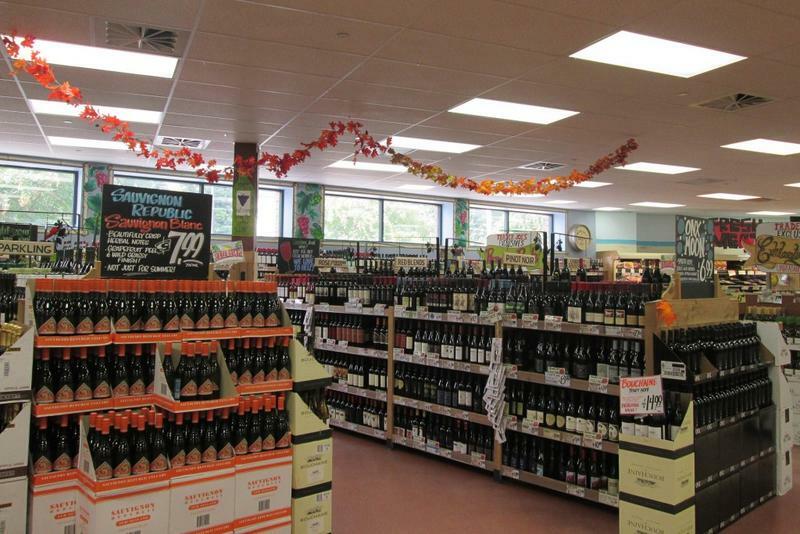 The Indiana Association of Beverage Retailers and the Indiana Retail Council, representing liquor stores and grocery stores respectively, have partnered to ask the General Assembly to legalize Sunday alcohol sales. But they're also pushing against legalizing cold beer sales in convenience stores. 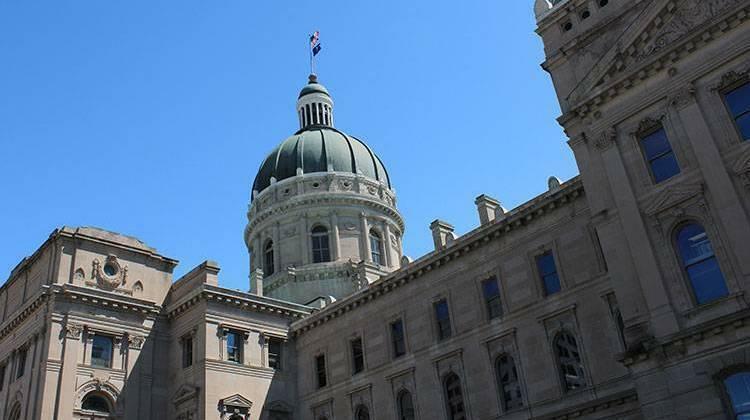 The partnership comes as members of Indiana’s Alcohol Commission prepare their final recommendation for state lawmakers.